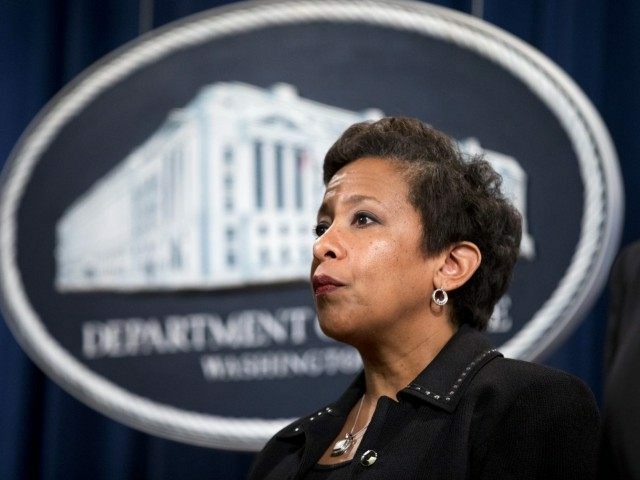 “That is the state of the law,” Lynch told the House Appropriations Subcommittee on Commerce, Justice, Science, and Related Agencies, citing the most recent defense policy signed into law by President Obama last year. “It’s certain that we would be prohibited from doing so. I’m not aware of any efforts to do so at this time, in any event,” she said in response to a question about the Pentagon’s plan to close the detention center in Cuba. On Monday, the Department of Defense (DOD) said it was going to meet the Tuesday deadline for submitting a plan to Congress to shut down the Guantánamo prison. Under the plan, nearly three-dozen of the remaining 91 detainees would be transferred out to other countries and the remaining ones would be sent to a to-be-determined facility in the U.S. Nevertheless, Congress made it illegal last year for the Obama administration to use federal funds to build or modify a facility on U.S. soil to house Guantánamo prisoners. Closing the Guantánamo Bay prison still is a “goal” of President Obama, noted Lynch. “The administration is committed to closing that and of course we support those efforts,” she added. In November 2015, Lynch told lawmakers that transferring Guantánamo Bay detainees to the U.S. is illegal. House Speaker Paul Ryan has threatened the White House with a lawsuit should the Obama administration proceed unilaterally with its plan to shut down the prison. 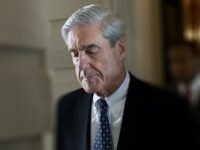 “If the President proceeds with knowingly breaking the law and asking the military to knowingly break the law he will be met with fierce bipartisan opposition here in Congress and we are taking all legal preparations necessary to meet that resistance,” Ryan told reporters Wednesday. President Obama has vowed to shut down the U.S. military detention center in Cuba. The Joint Chiefs of Staff (JCS), in a Jan. 15 letter to Rep. Mike Pompeo (R-KS) and military veterans in the House, said the U.S. military “will not take any action contrary to those restrictions” put in place by lawmakers. “Current law prohibits the use of funds to ‘transfer, release, or assist in the transfer or release’ of detainees from Guantánamo Bay to or within the United States and prohibits the construction, modification, or acquisition of any facility in the United States to house any Guantanamo detainee,” wrote Army Lt. Gen. William Mayville, director of the Joint Staff in the letter. Rep. Pompeo noted that the JCS joined Attorney General Loretta Lynch and Secretary of Defense Ash Carter in asserting that President Obama is prohibited by federal law from bringing Guantanamo detainees to the United States.